Today I wanted to write a beauty post about a brand that I've only recently got into and have been loving their lip products so much that I needed to share more about them..
Well, stylish it most definitely is and I've been testing out one of the classic liquid lipsticks and a lip glaze to either layer over the top or wear on it's own for a more simple look. At the moment, liquid lipstick is something that I buy more than classic lipsticks. 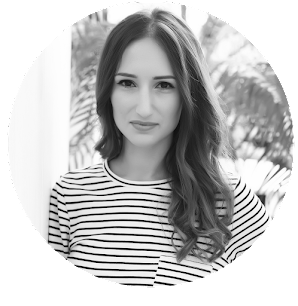 I'm not sure if that's because they are all the rage at the moment and most brands seem to be releasing their own versions or if it's because I just like the formulation better. The first thing I noticed about the Stila liquid lipstick was how pigmented it was, the colour is so beautiful and looks exactly the same once applied. The formulation is quite thick but for me, this isn't necessarily a bad thing but if you do suffer from dry lips then I would recommend doing a lip scrub and applying balm beforehand as it could make your lips quite dry. On the upside, once applied, the colour most definitely does not budge! The lip glaze is something that I would keep in my handbag rather than my makeup bag. It's perfect for on-the-go beauty and quick touch ups. It works like a clickable pen so you don't end up using way more than you need. The colour is light and glossy but it doesn't feel sticky when applied. 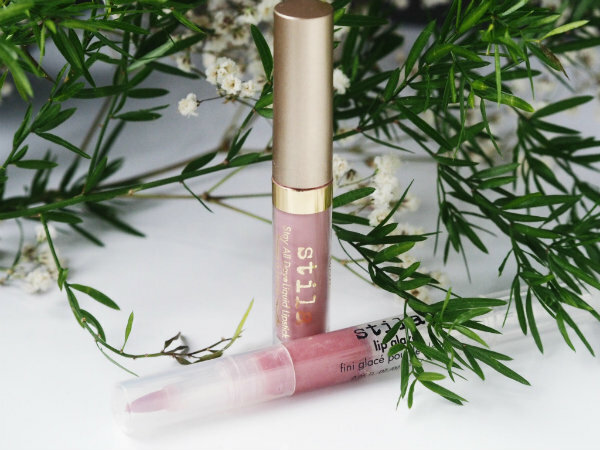 For me, this colour and product is a little more suited to spring and summer time as it's a little more shimmery than something I would wear in the autumn or winter but as the warmer months are (hopefully) approaching, then this is the perfect time! 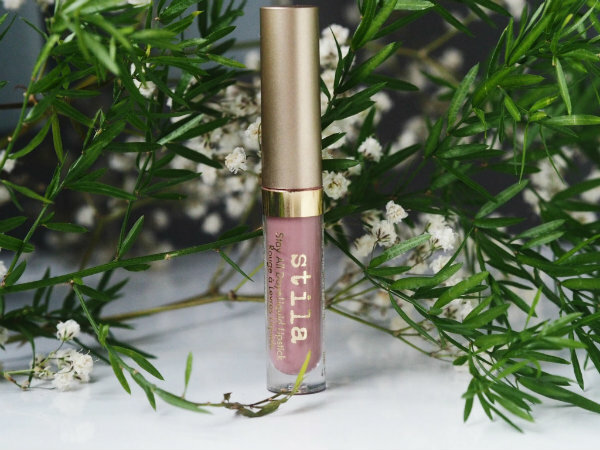 Have you tried any Stila products before? I don't believe I've ever tried any of their lip products before, just their liner, so I'm glad you shared your thoughts here. I especially appreciate the tip for dry lips, which I tend to have. I'll have to look into this one. Thanks for sharing and have a great day, girlie! I love this shade, so pretty! I haven't tried a Stila product before but, sure looks lush. Love the shade. 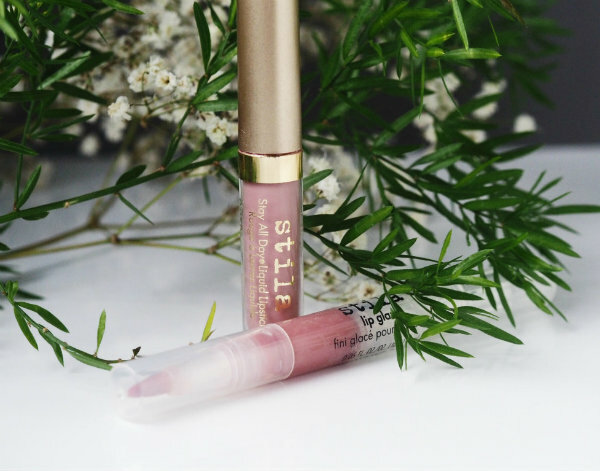 I love liquid lipsticks, I've not tried any by Stila though! I love this pink color on you. Stila is great, I love their stuff. I am in such a matte lipstick phase too! I have heard great things about Stila - must try! Oooh how pretty and wearable! Gorgeous! The colour is beautiful! Have a lovely long weekend. first of all, the product pictures are so amazing. The lipcolor is amazing and suits you perfectly. Nice one. Thank you for this review. Beautiful color. I love liquid lipstick. That shade looks so so stunning! !